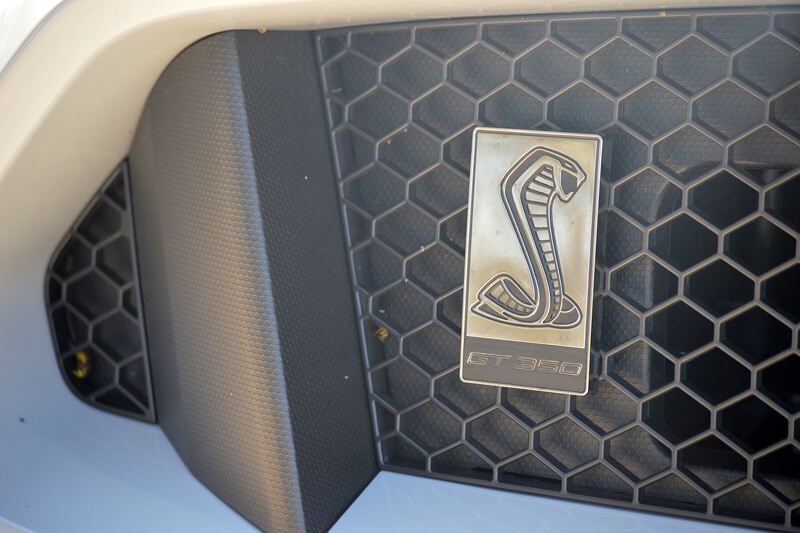 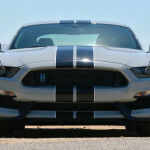 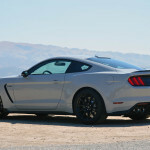 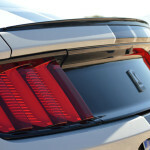 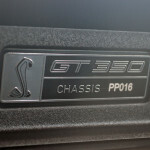 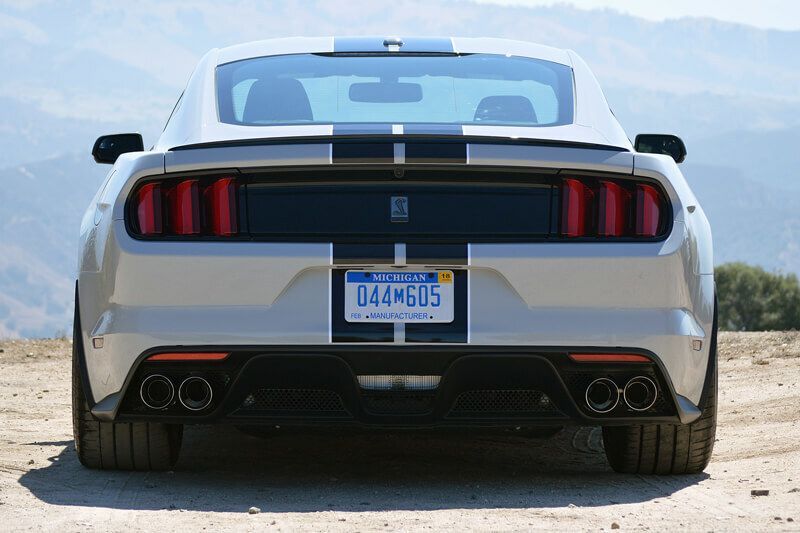 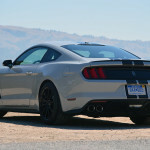 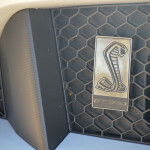 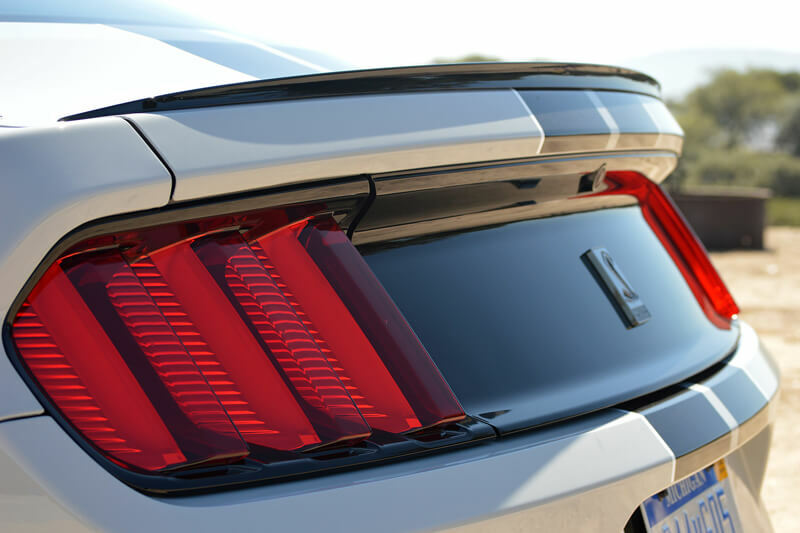 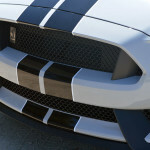 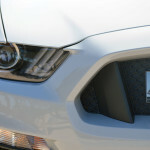 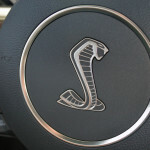 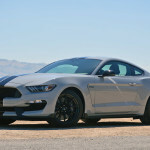 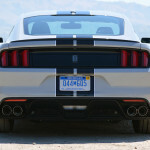 For all owners of new Ford Mustang Shelby GT350 was prepared interesting training. 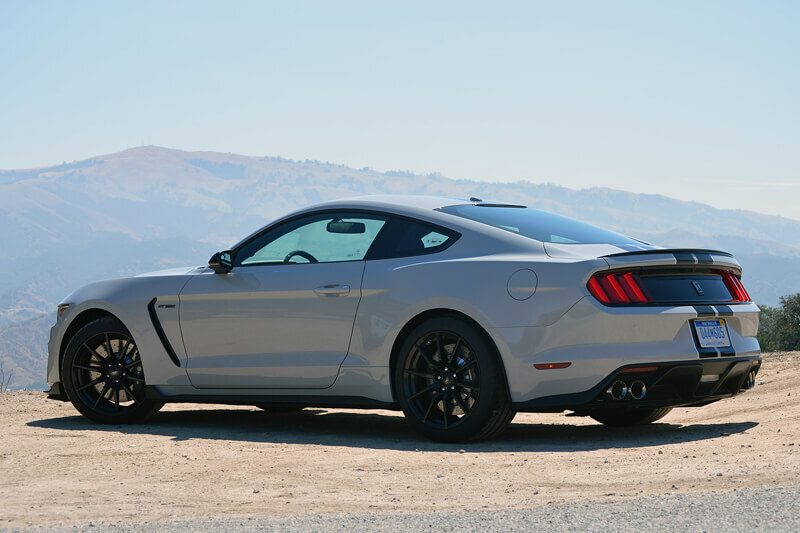 Being an owner of this crazy & roaring beast can sometimes be very difficult and taming of so big V8 engine with a capacity of 5.2 liters and power of 526 hp can sometimes make problems. 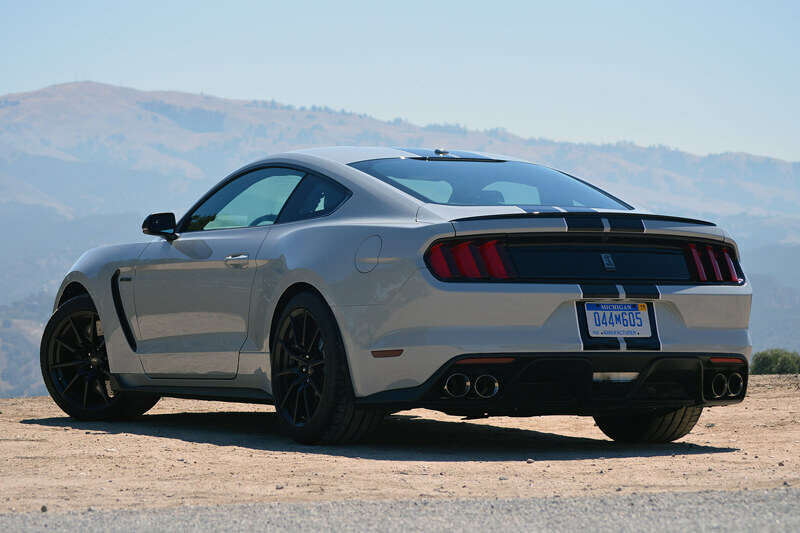 Ford this year has prepared a special training for their customers in the US, course called Track Attack will take place in Utah Motorsports Campus created by the Ford Performance Racing School. 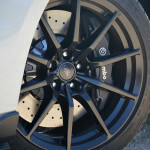 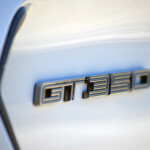 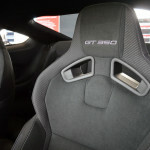 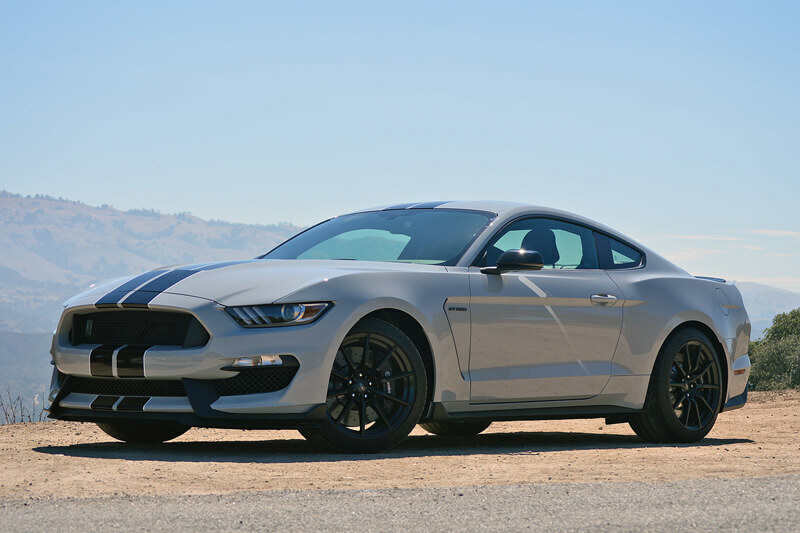 Each owner, who holding the keys to the Ford Mustang Shelby GT350 and GT350R purchased in 2015, 2016 will be invited to free program in April, which aims to increase level of driving skills in powerful Muscle Cars. 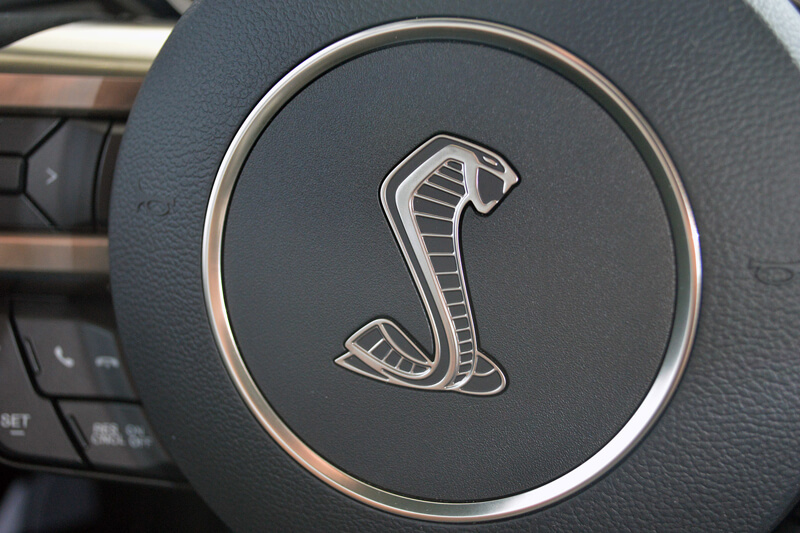 To get to know car you should drive many curvy roads, we always gain and learn the most from own experience. 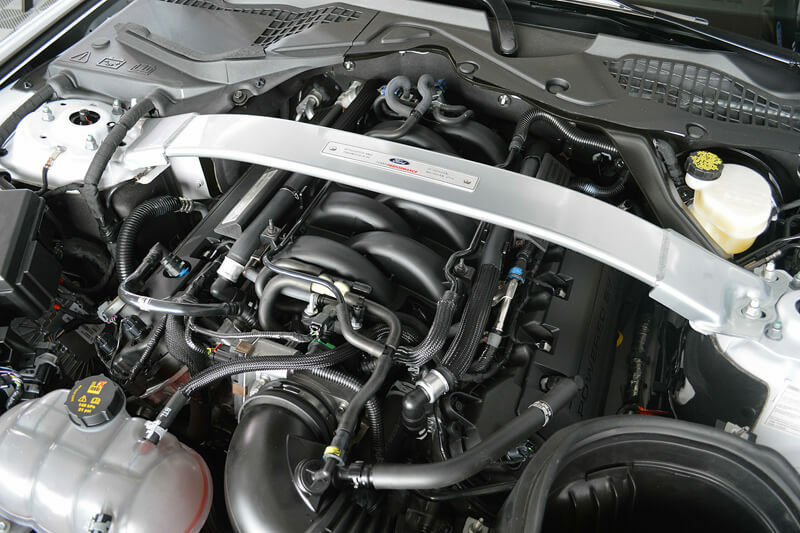 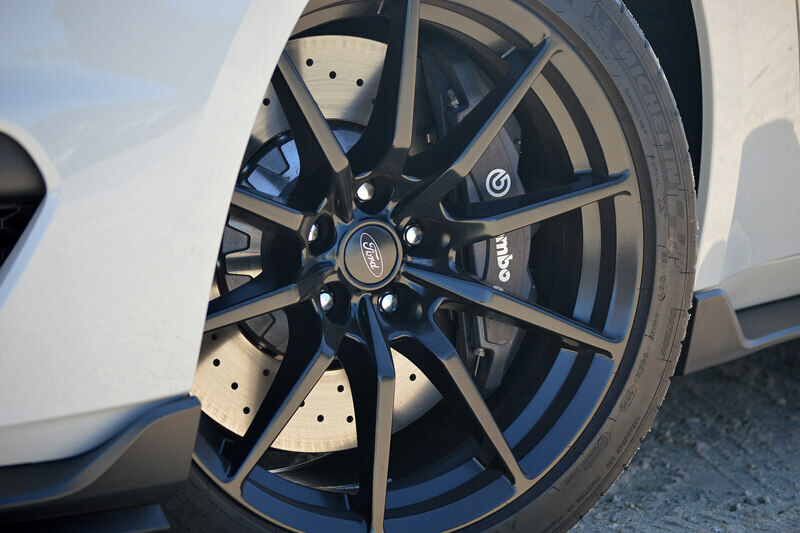 Sporty driving on the track allows us to understand own car from scratch, all under the supervision of professional instructors from Ford Performance. 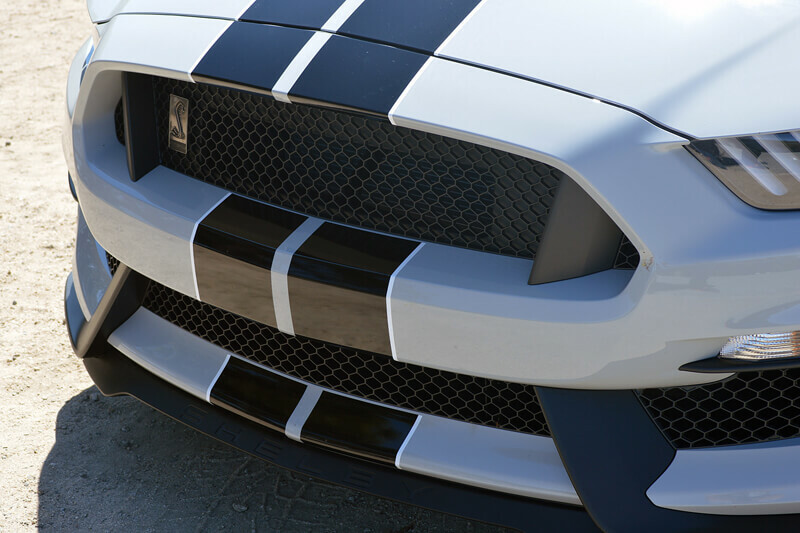 Skills acquisition is not only a learning, but also great time on the track, lots of fun and an amazing experience. 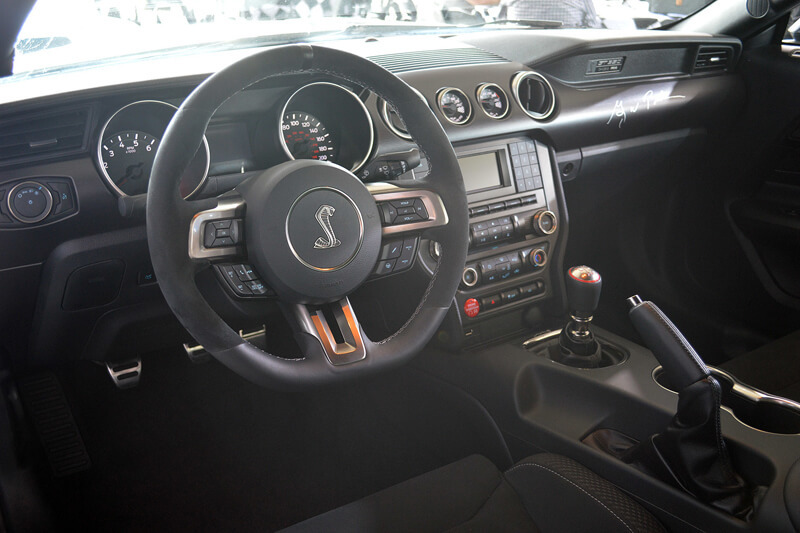 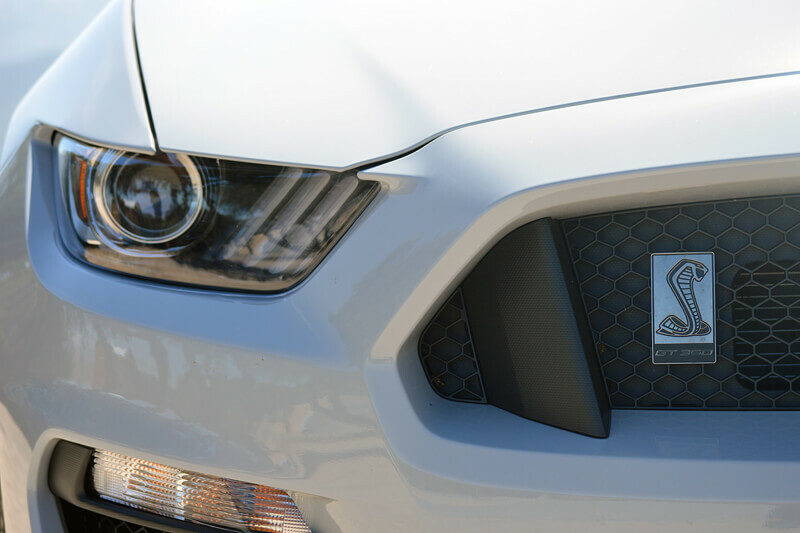 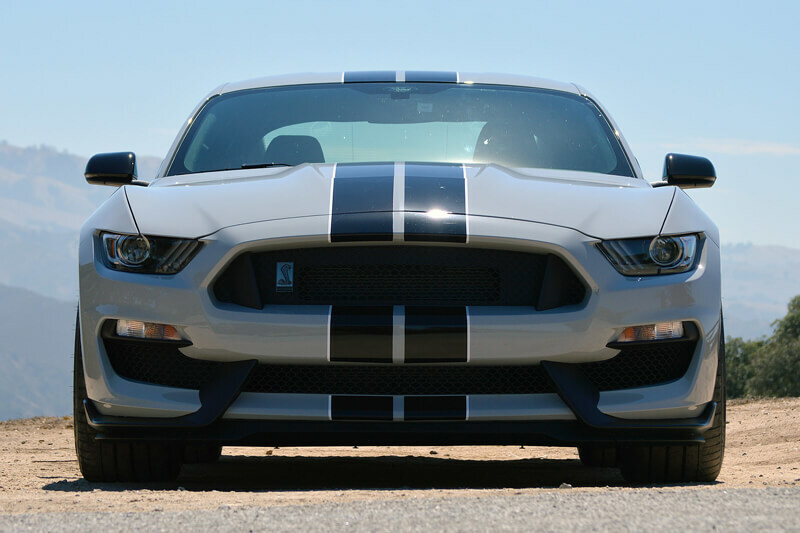 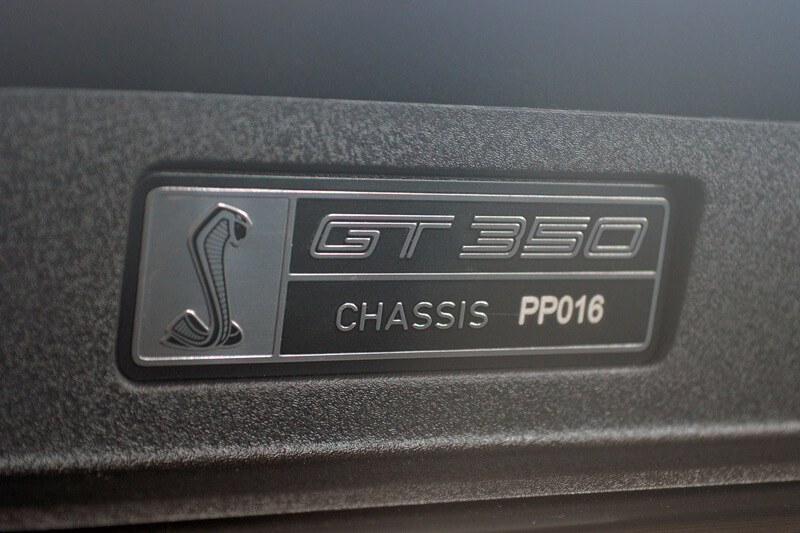 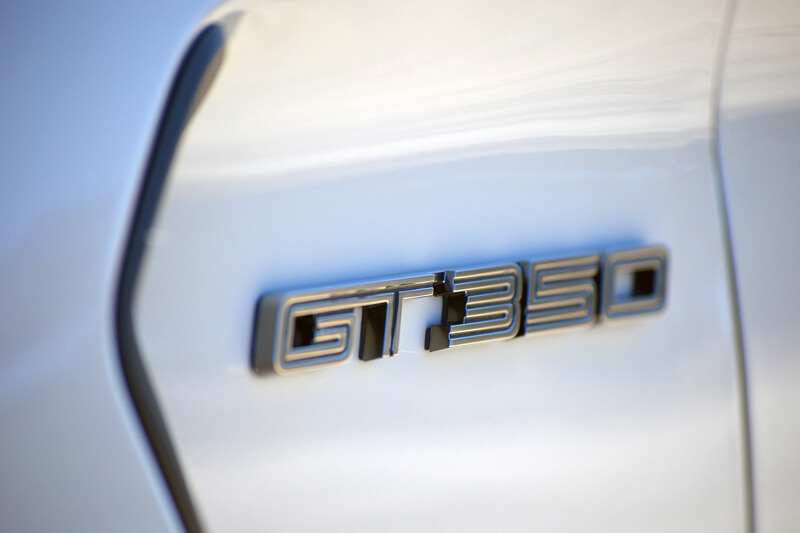 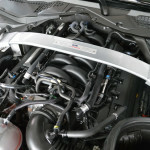 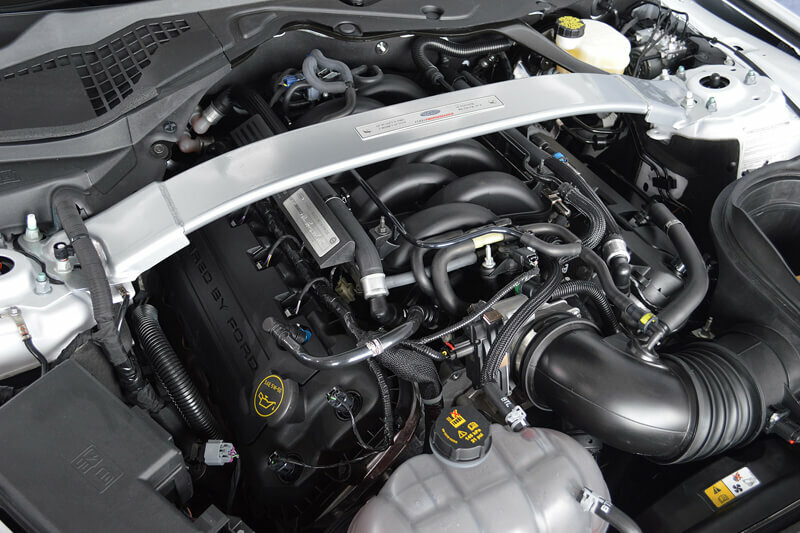 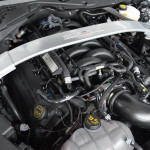 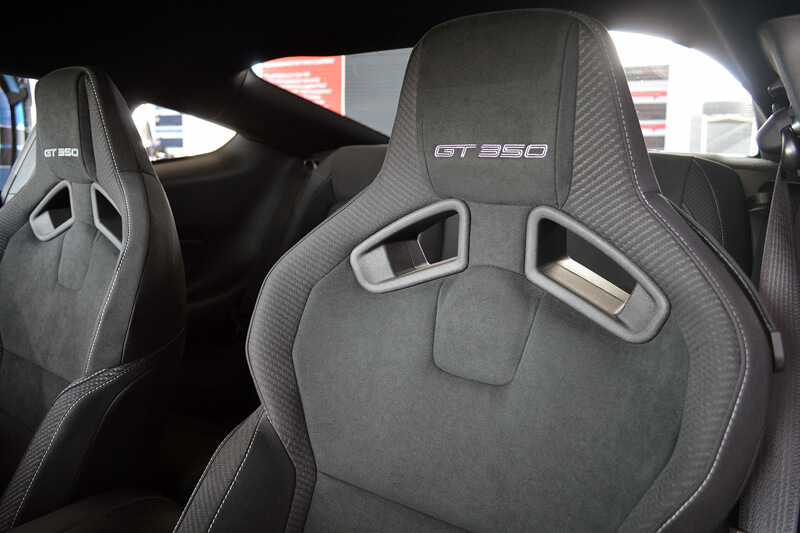 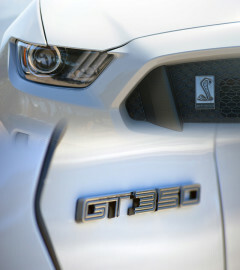 To learn more and to know a detailed plan, go now to website GT350 Track Attack.